Call or go online to request a quote. 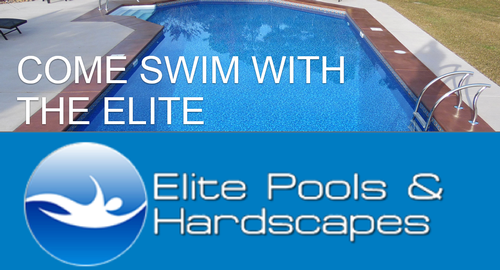 Elite Pools and Hardscapes provides quality pools at affordable prices in Greenville NC and the surrounding counties. We also offer service for existing pools, water balancing, equipment upgrade and safety covers. We are licensed and insured with 10 years of experience.